Safeguard your nails against tears and breaks for good! Our 5ml Clear Gel Coat transforms brittle, thin, or weak nails into thick, healthy natural beauties. 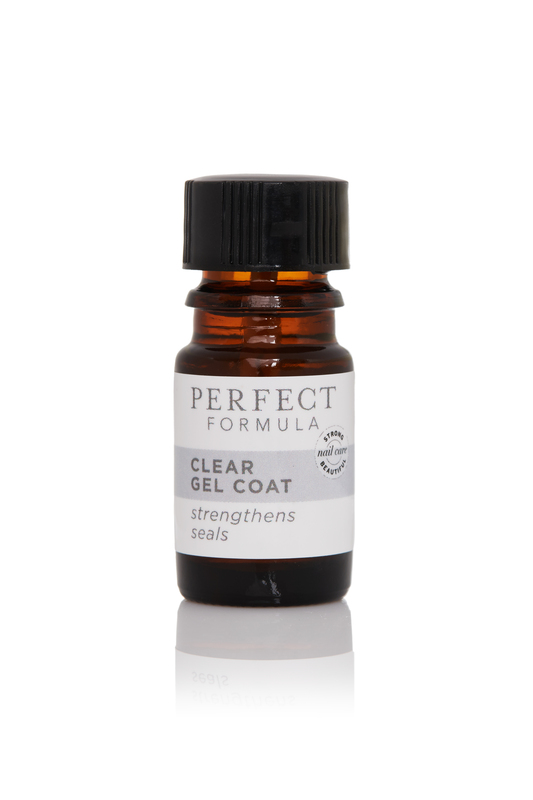 Clear Gel Coat creates a clear protein rich coating which instantly strengthens, seals, and protects natural nails so they can grow strong and long. The keratin-rich formula can be worn alone or layered over your favorite nail polish. Nails immediately appear healthier. Gel Coat is the ultimate product to thicken thin, weak nails and make them strong, hard and beautiful. Formulated for every nail type. Gel Coat does not contain toluene, synthetic fragrances, synthetic dyes, GMOs, or triclosan. 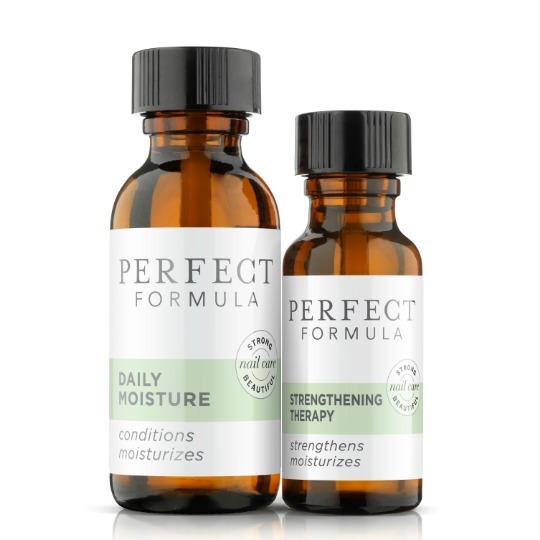 Perfect Formulas Gel Coat creates a clear protein rich coating which instantly strengthens, seals, and protects natural nails so they can grow strong and long. Nails immediately appear healthier. Gel Coat is the ultimate product to thicken thin, weak nails and make them strong, hard and beautiful. Formulated for every nail type.